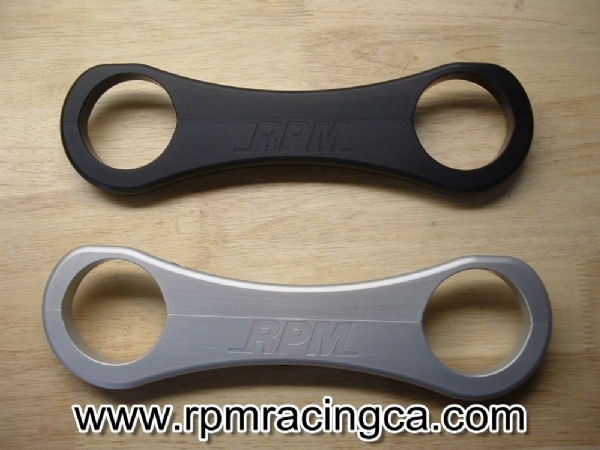 RPM is proud to offer a fork support brace for your Yamaha FJ. This brace will eliminate the flex in the fork tubes that is notorious and is the major cause of the breakage of the fender & mounting tabs. This is a bolt on unit and is designed to fit all years of the FJ. It is available in clear or black anodized finish and includes stainless steel mounting hardware. Really well made piece by people who offer terrific customer service. Looks great, front end feels great! In the past I've had to fix broken guard tabs caused from the forks twisting and cracking the mounts, but not anymore. A quality bit of kit that looks great and will stop everything from flexing and make the bike handle even better. Simple to fit, subtle improvement. Looks bloody good! Excellent product beautifully made, looks fantastic on the FJ, and wow does it make difference to the way the bike feels and handles. I immediately noticed the noise difference. I was dipping into turns deeper and faster. 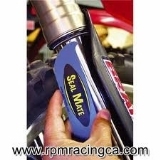 Hat's off to RPM Thanks Randy!!! 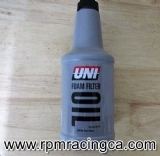 Excellent item; very good fit, easy to install and makes a good difference to bike. Quick delivery to the UK; Superb service.